This mid-sized (344 hectares = 851 acres) lake is located about 15 miles west of Minneapolis just north of the small town of Maple Plain, MN. The lake has a maximum depth of 18 m (58 feet) and exhibits stratification similar to Ice and Hale Lakes. 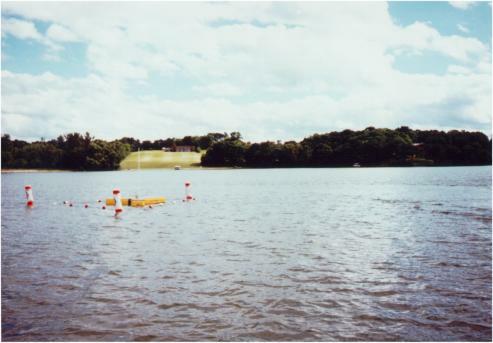 The lake is typical of a number of lakes located in the Twin Cities metropolitan area that are prized for both recreational value and residential development. People in this area are becoming increasingly aware of the impacts these activities have on water quality.